Cities across the nation have become the testing grounds of numerous technology firms and automakers testing fleets of automated vehicles. In a few years, automated vehicles could be operating everywhere on our city streets, with far-reaching consequences and opportunities for safety, mobility, and public space. The City of West Sacramento partnered with Startup in Residence (STIR) to co-develop Outreach Grid, a collaborative online platform for service providers, outreach workers, law enforcement, and city management to address homelessness. Recently, the Yamanee mixed-use residential project in midtown Sacramento, won a lawsuit filed by opponents over environmental issues. The Sustainable Communities Strategy was upheld as a form of environmental review and the project’s consistency with the Sustainable Communities Strategy – a requirement for any project to use SB 375 CEQA streamlining – was upheld. 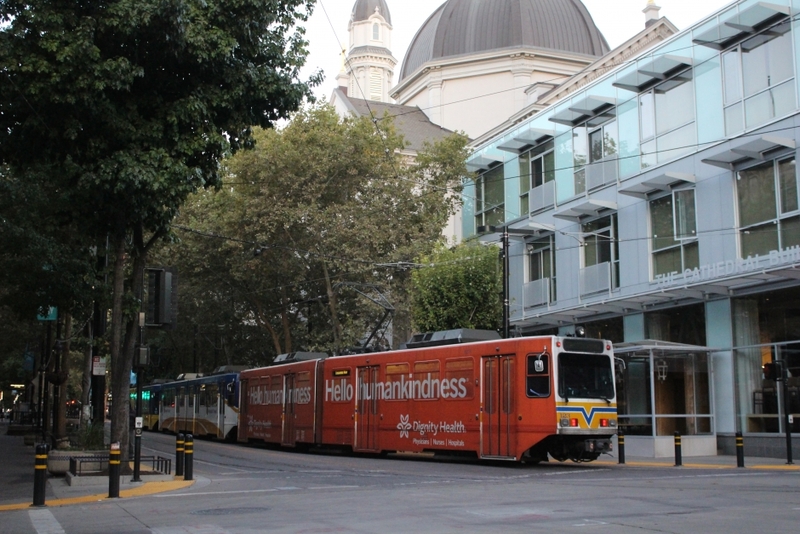 The Sacramento Area Council of Government (SACOG) in partnership with the Sacramento Regional Transit District (SacRT) have been awarded a $492,000 grant by Caltrans through its Sustainable Communities Planning Grant program. SACOG and SacRT will work with partners to improve transit and plan for development along light rail train stops throughout the region. In early October, SACOG partnered with the Sacramento Metro Chamber on a study mission to Austin, Texas. 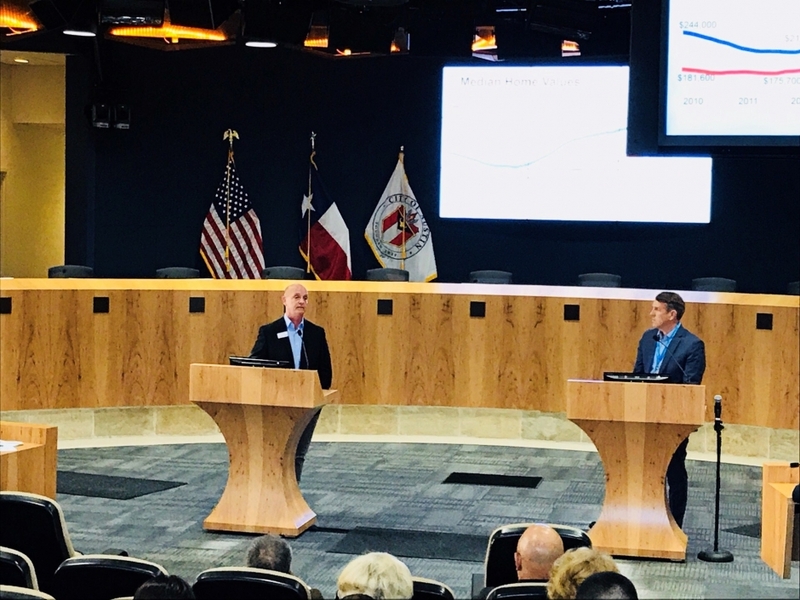 Nearly 130 business, public sector, and non-profit leaders spent three days learning about how our capital regions compare, and what Austin has done to build a thriving economy and culture. The Johnny Cash trail in Folsom is now open! The newly finished trail honors one of the world’s most famous country musicians and his influence on the city of Folsom. The trail includes 1.25 miles of paved trail, an undercrossing beneath Prison Road at Natoma Street, and a beautiful 190-foot wooden arched bridge. Can we position ourselves as the home base for innovation? A region that takes risks and isn’t afraid to fail, as the testing ground for our state, and our nation? The moonshot region, if you will? SACOG thinks so, and so do others. 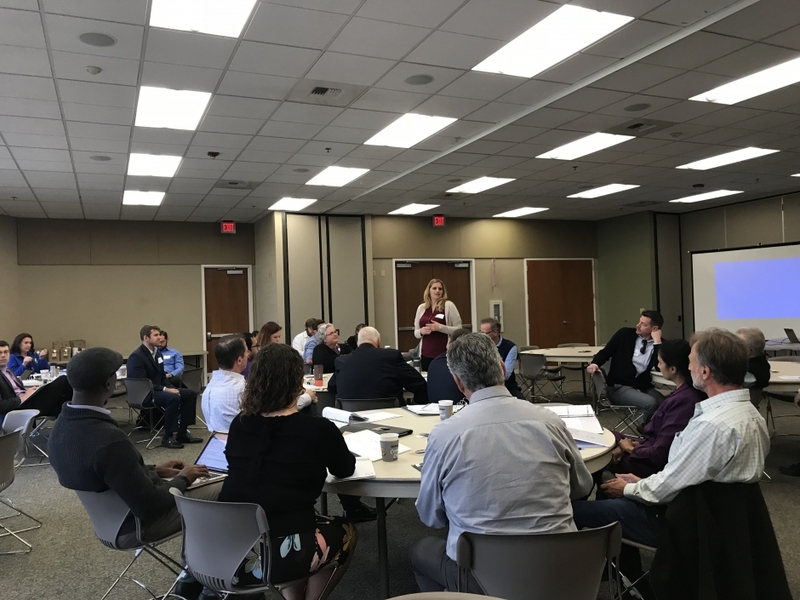 Partner agencies, local experts, national leaders, decision makers, and innovators are coming together in the Sacramento region to find creative solutions to smart mobility issues facing the region today, and in the future through Civic Lab. 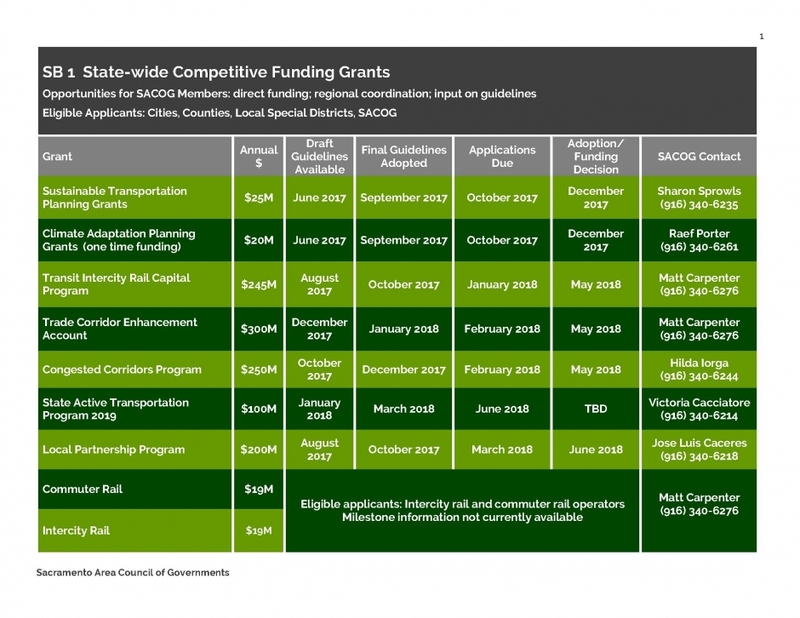 Senate Bill 1 brings the Sacramento region an additional $24,436,000 in new transportation funding through the 2017 California Active Transportation Program. 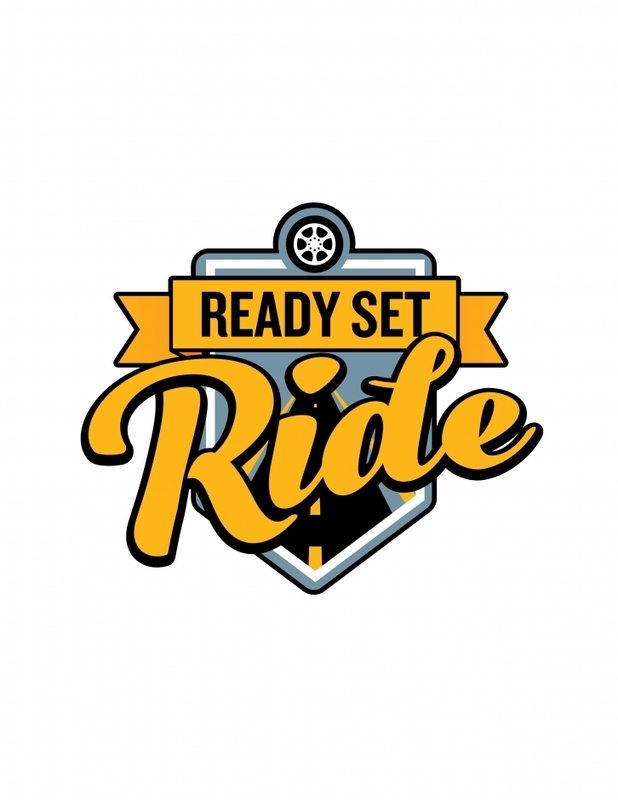 The Ready Set Ride Commute Challebge encourages you to drive alone less in October by walking, biking, using transit, riding in a carpool or vanpool, or teleworking. During October 22-28, log your trips for a chance to win prizes, earn virtual badges, and challenge your friends and co-workers. Envision cycling separate from auto traffic in your own protected bike lane. 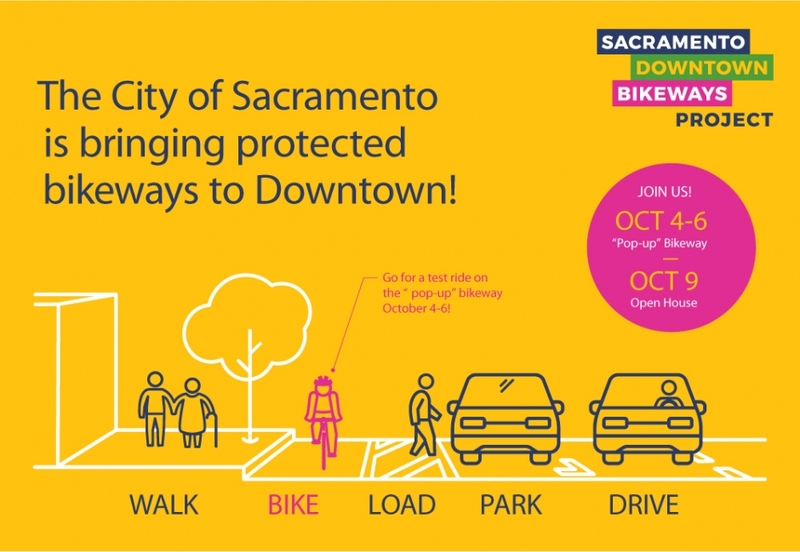 Yes, biketopia temporarily exists in downtown Sacramento. From October 4th through October 6th the City of Sacramento has installed a temporary parking protected bikeway on P Street from 13th to 15th Street. A protected bikeway is a bike lane protected by planters, curbs, parked cars or posts to separate bike and auto traffic. The California Transportation Commission (CTC) formally adopted the SB 1 Local Streets and Roads (LSR) Annual Reporting Guidelines on August 16. The guidelines outline the process for cities and counties to submit their project lists and expenditure reports to the CTC to establish eligibility for receiving SB 1 funds. Jurisdictions must submit publicly approved budgets that outline uses for SB1 funds by October 16th to avoid forfeiting its share of SB1 funding for the period between October 16th and the date of submittal. 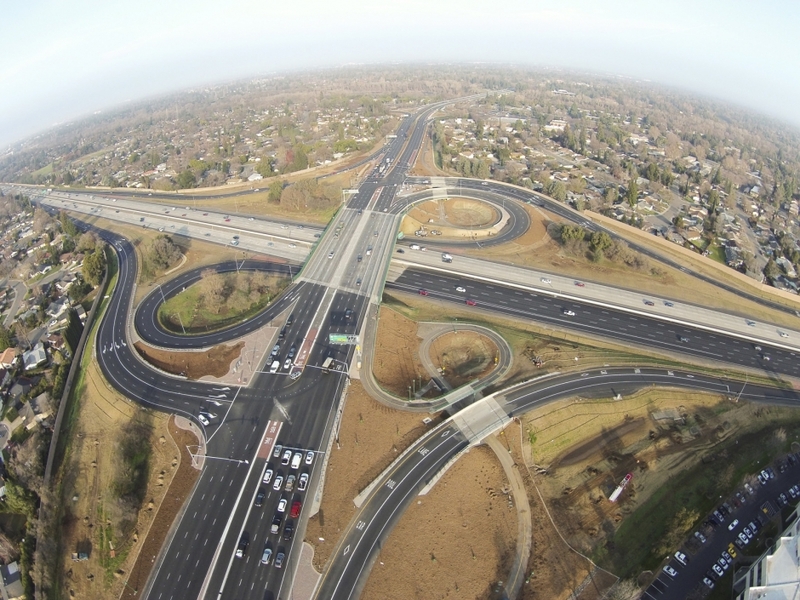 On September 7, the U.S. Department of Transportation (DOT) released the Notice of Funding Opportunity (NOFO) for the ninth round of the Transportation Investment Generating Economic Recovery (TIGER) program. 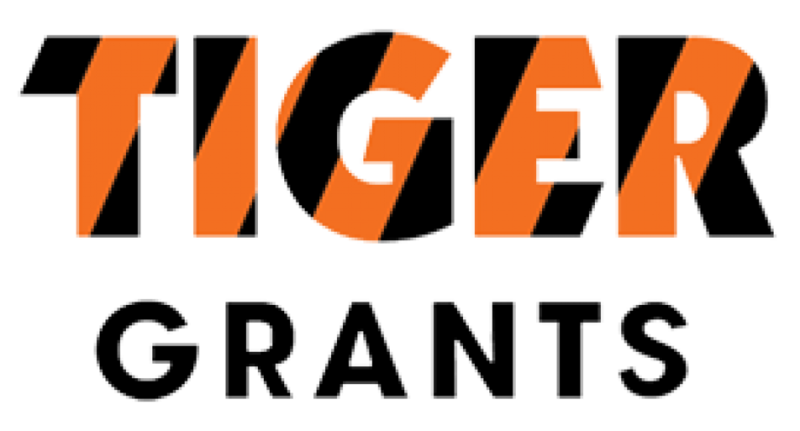 The TIGER program will award a total of $500 million to fund highway, bridge, transit, intermodal, port, and passenger and freight rail projects. Applications are due by October 16, 2017. The launch of Civic Lab on August 17 brought together over 130 participants from across the region.